Thank you so much for joining this training! I can’t wait to get started. 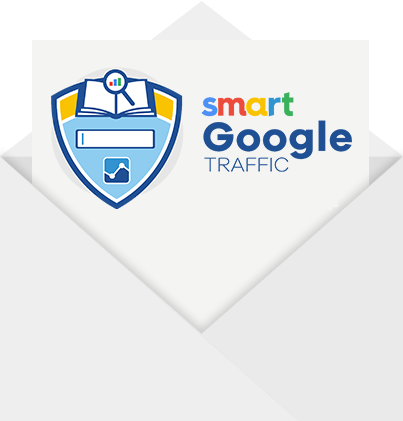 Smart Google Traffic will be a deep dive into everything you need to know about Google: Search, Shopping, the Display Network, YouTube, and a lot more. And with a network twice the size of Facebook and Instagram, I’d say Google is a fantastic opportunity — and one that most marketers aren’t taking advantage of. You will receive an email any minute with more details. Thanks again for joining — Brett and I look forward to seeing you soon.